Waze Social GPS Maps & Traffic app was updated yesterday with better search functionality. You can now search your favorites, contacts, history or even addresses within the United States with auto-complete. There are a couple of other improvements added to version 3.7.7 too. Both, iOS and Android versions of the app have been updated. Links to update/download this latest version along with complete details about the update are below. - Search faster with auto-complete favorites, contacts, history, and addresses (gradual release to users within the United States followed by other countries). - Simplified main menu for quick and easy access. - Add stop to existing route more smoothly. 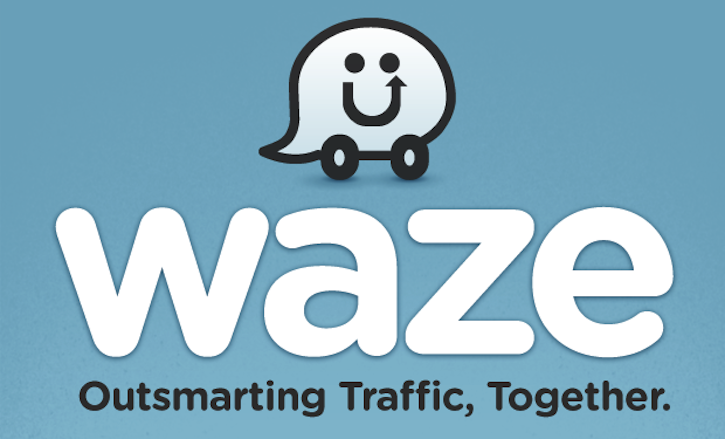 You can download the latest version of Waze from the App Store or Google Play today. Still has issues with scrolling search results while in app mode.